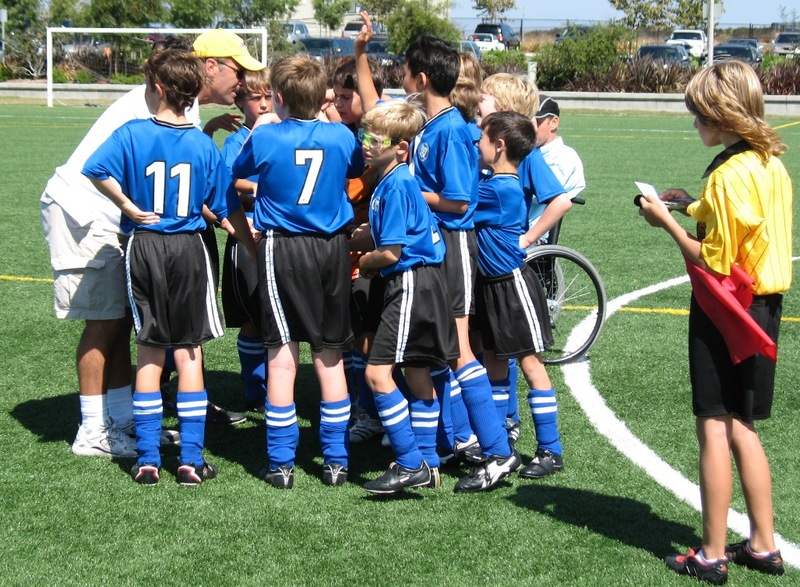 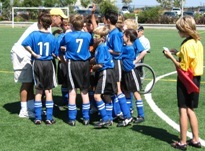 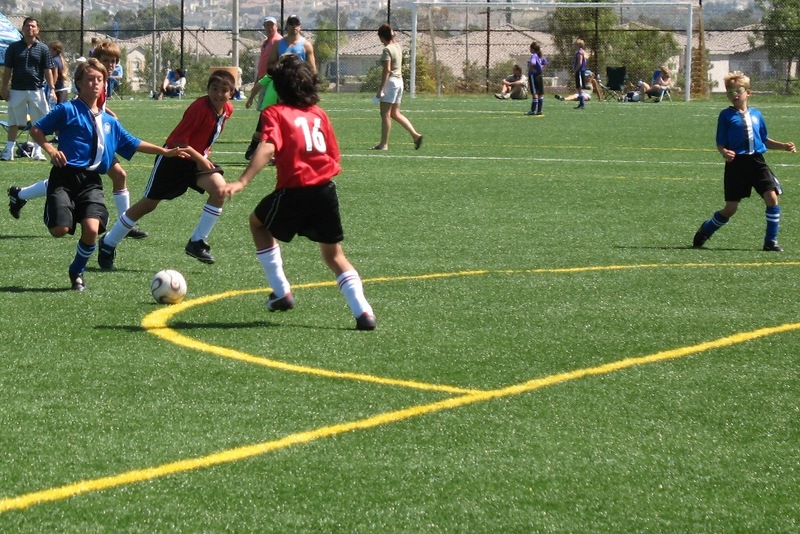 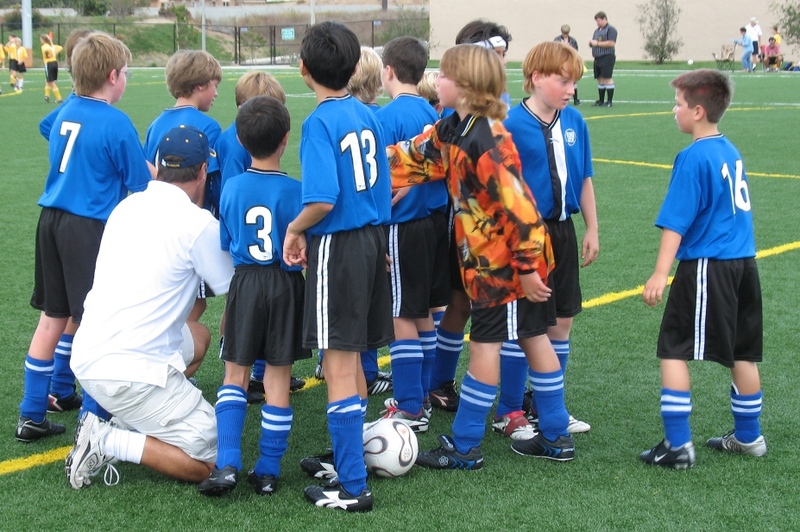 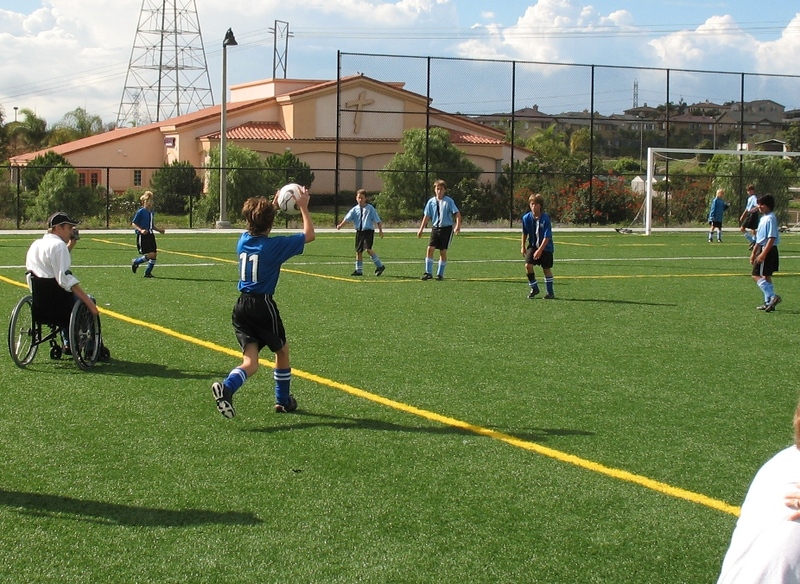 Lee coached Dillon's AYSO BU12soccer team Rage in the Fall of 2006 with Jim Brannigan. 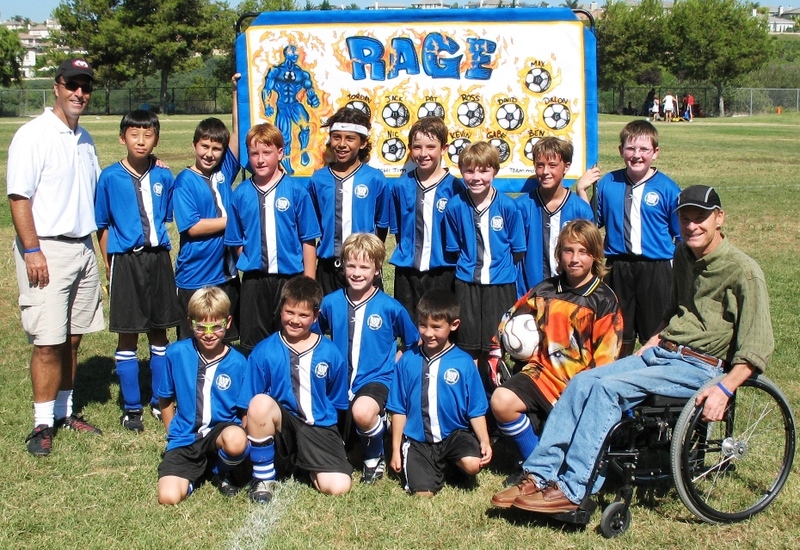 This team did very well and was a lot of fun, making it into the Play-Offs with a record of 5-1-2. 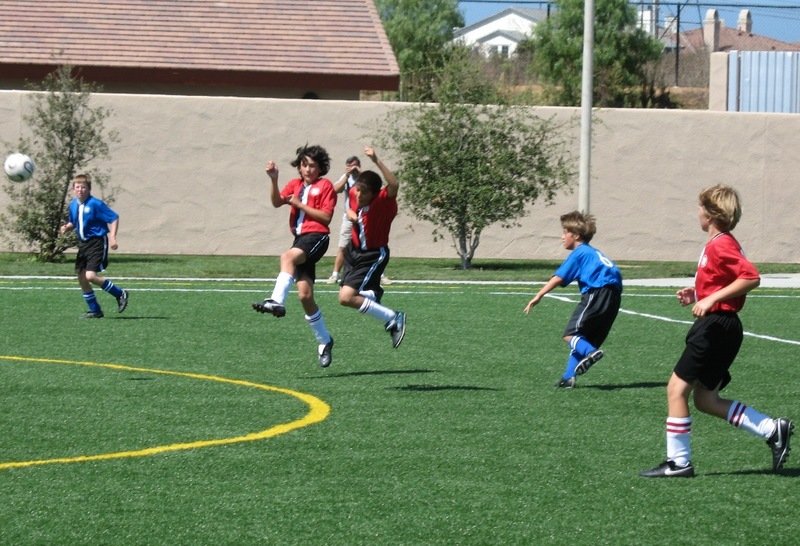 Dillon played center striker and was our top goal-scorer.